During the Grand Opening of Shinto's Pet Food Kitchen pet owners can have their furry friends get pictures with Santa, partake in a luncheon, have a cocktail, and participate in a raffle to win a gift basket all on Dec. 2. Shinto’s Pet Food Kitchen, the new go to spot for real, organic and whole foods for dogs and cats is proud to announce their grand opening from 10 a.m. to 5 p.m. on Dec. 2. 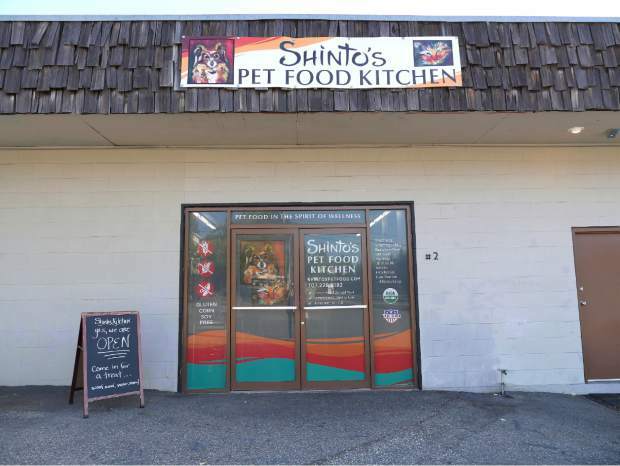 Shinto’s Pet Food Kitchen offers a variety of whole foods, ranging from chicken, to Angus Beef, to bison. All of which are cooked in small batches and hand-packed without the use of additives, bio-identicals, synthetics or fillers. Shinto’s specializes in bringing proper nutrition back to a wet or dry food diet and also offers whole food supplements and treats that pet owners can purchase for their favorite furry friends. “We’re so excited to announce our grand opening and bring whole and nutritious food to our community critters,” said Lindsey McClerin, Chef and Owner of Shinto’s Pet Food Kitchen. “We’re looking forward to working with pet owners who want the option of healthier pet food and for those who might even have pets with different types of health issues. 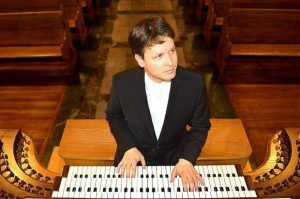 The event will be held on Saturday, Dec. 2, at the Shinto’s Pet Food certified organic kitchen and retail store located in Grass Valley (120 Joerschke Dr. Suite #2. Grass Valley). Critters can enjoy pictures with Santa from 10 a.m. to 1 p.m., a critter luncheon from 1 to 3 p.m., and pet owners can enjoy hors d’oeuvres and cocktails from 3 to 5 p.m. The festivities will also include a raffle to win a gift basket of Shinto’s Pet Food, an offer valued at $350. Curious pet owners are welcome to stop by the store during business hours or visit the website (www.shintospetfood.com) to learn more about food, treats or supplements. Even four legged pals are welcome to pop in and take a sniff for themselves.